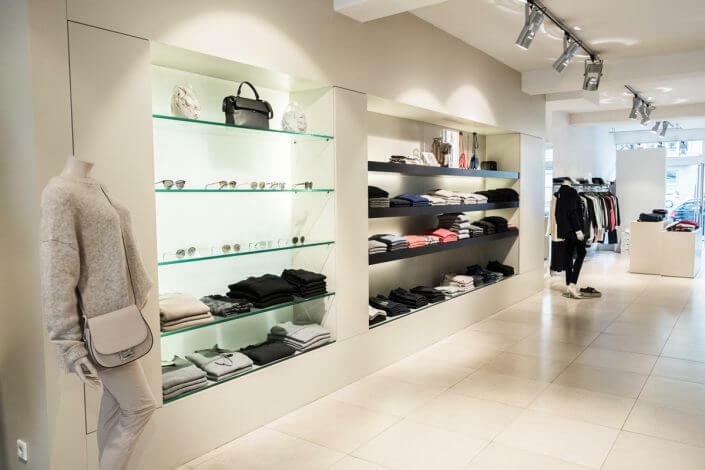 Looking for that special kind of shopping experience? In Cologne that’s not a problem. 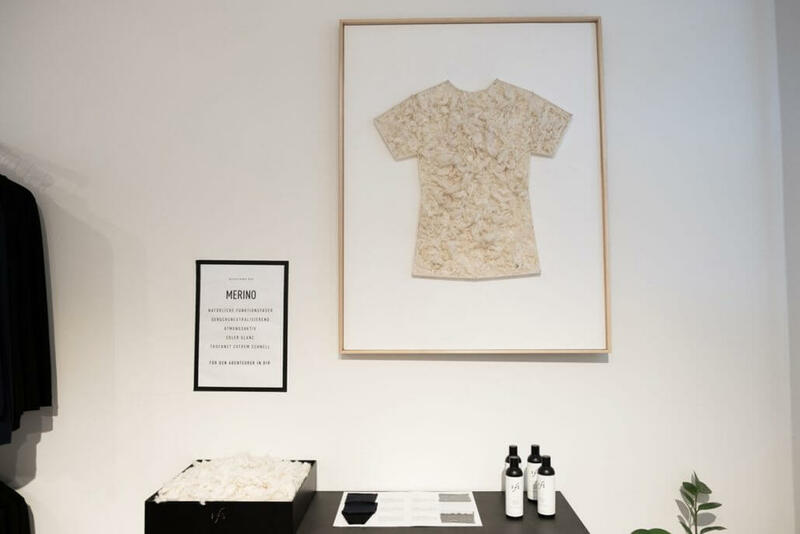 Maybe it’s a certain kind of atmosphere you’re after; maybe you want particularly attentive service or especially pretty pieces that you won’t see hanging in countless other women’s wardrobes. 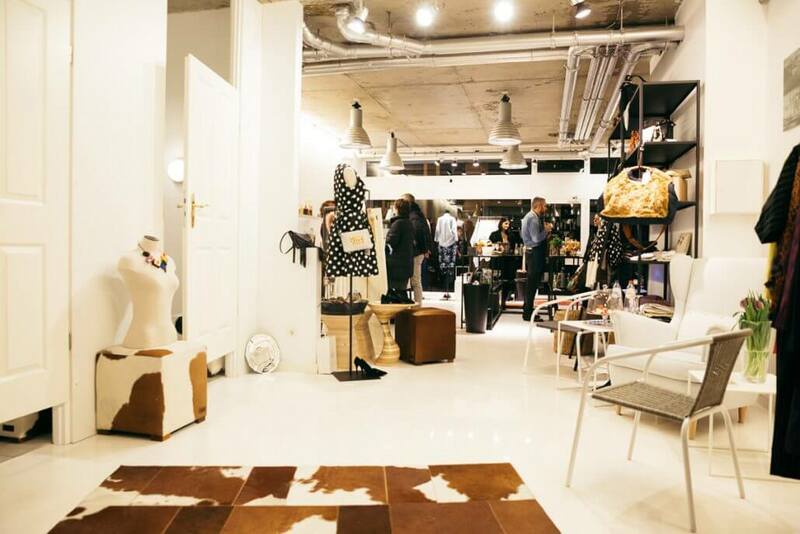 Cologne has a number of fashion boutiques offering all that and more. 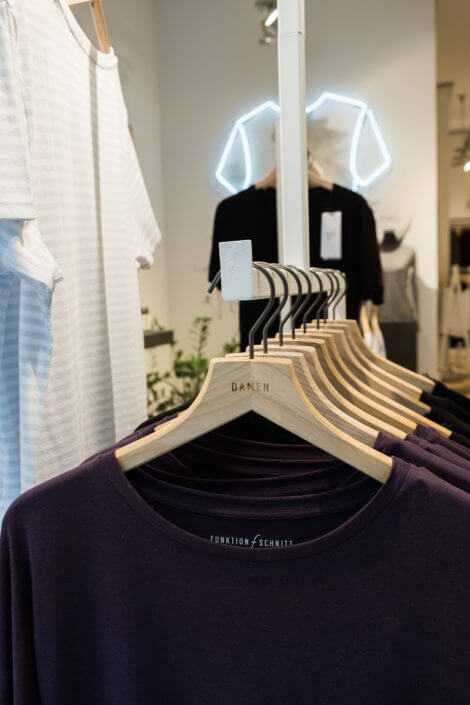 Let me introduce you to my favourite shopping haunts in the city – six must-see stores for all fashion enthusiasts that will turn your next shopping trip into a very special experience! 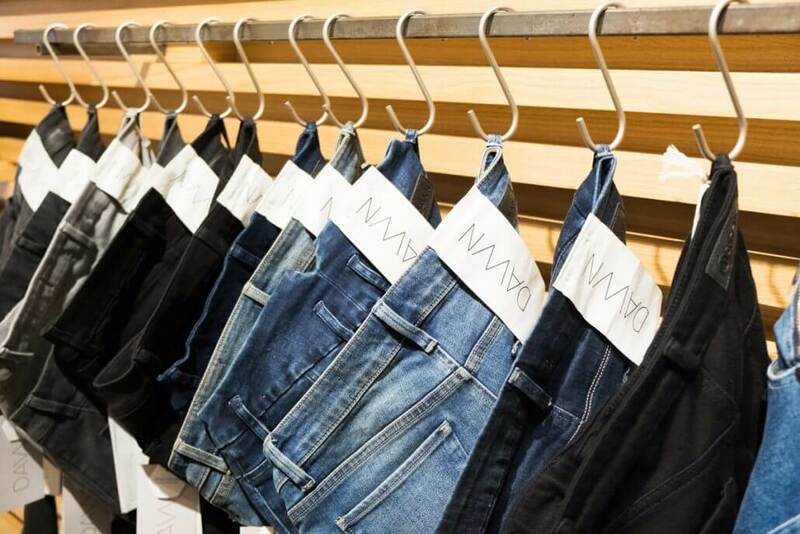 MATA sells brands such as Dawn Denim, Katharina Hofmann, Baum Pferdgarten, Hannes Röter, Frenken, Stine Goja and Amorph Kaschmir. Looking for long-life, well-crafted T-shirts? 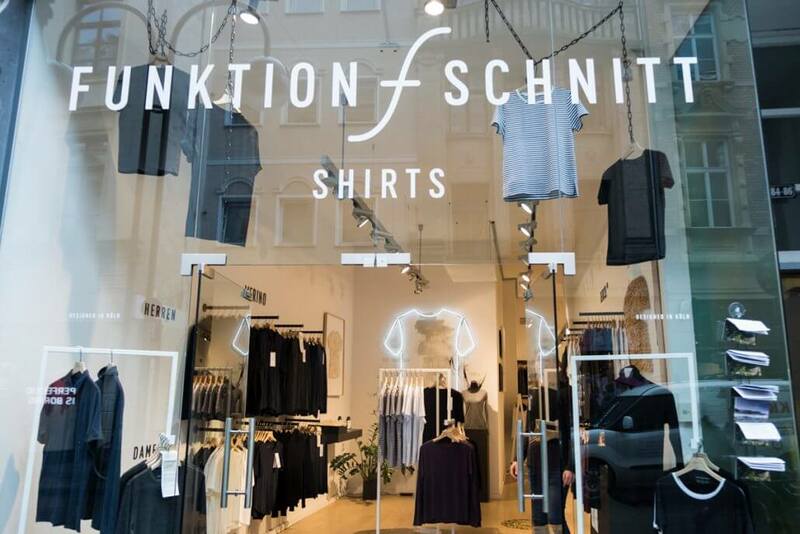 Look no further, for Funktion Schnitt offers all this and more. 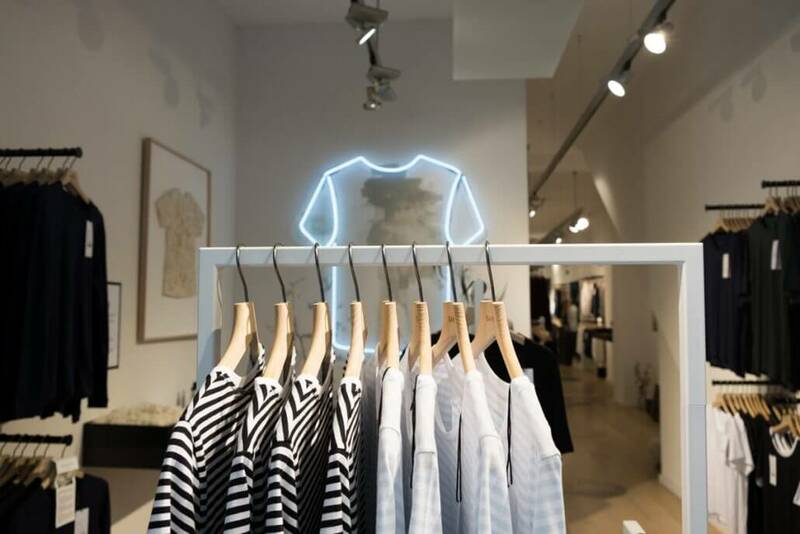 This store is a T-shirt specialist par excellence and the place to go to for that perfect and personal basic. The choice of fabrics includes organic cotton, Tencel®, linen, merino, cashmere and SeaCell™. Each material has its specific advantages. 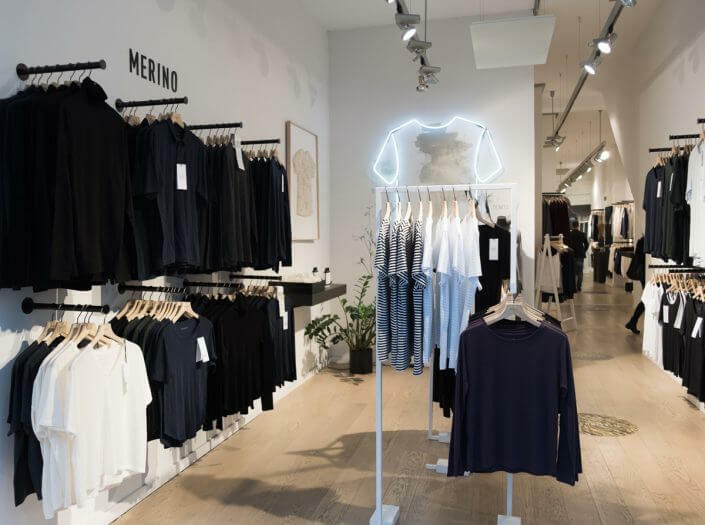 “If you tend to perspire a lot, Tencel® or merino wool are advisable because they neutralise odours. Customers with super-sensitive skin are advised to go with SeaCell™, which has highly pliant fibres and is very soft to the touch,” recommend the founders. Come visit this lovingly decorated store on Ehrenstrasse to familiarise yourself with all the fabrics on offer and get competent advice from the staff. Nicolette Rosin, co-proprietor of one of three Lanius fashion stores (www.lanius.com), opened Concept Store No59 in the Agnes district in late August 2017. 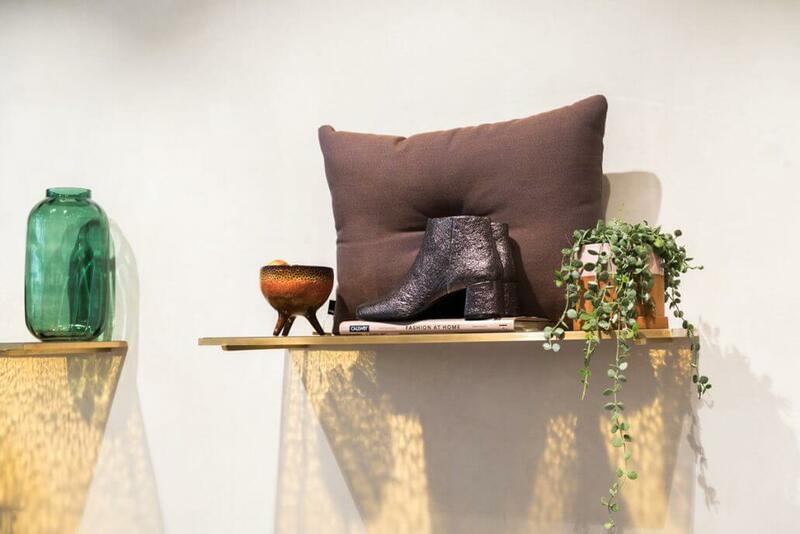 If you like extraordinary fashion, Scandinavian interior design, home accessories and lifestyle products, this is for you. 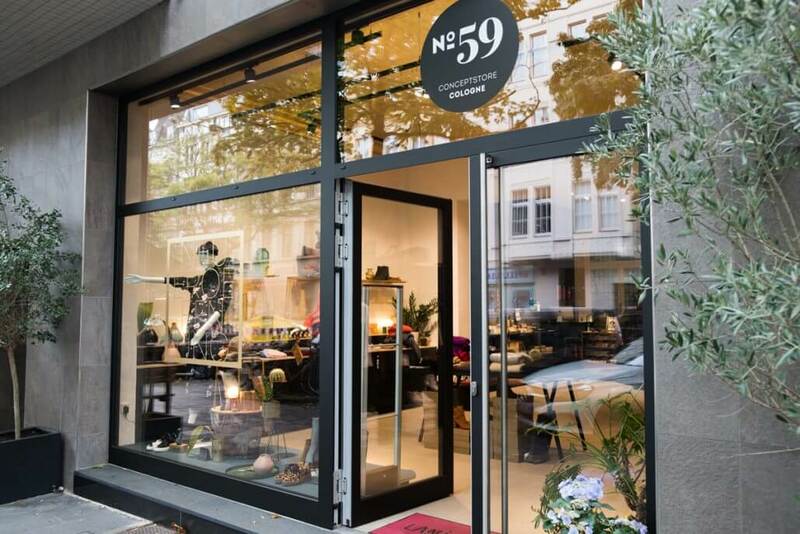 No59 carries brands including Bruno Premi, Hay, Belle Rose, Mos Mosh, Ferm Living, Bloomingville and Baum Pferdgarten. 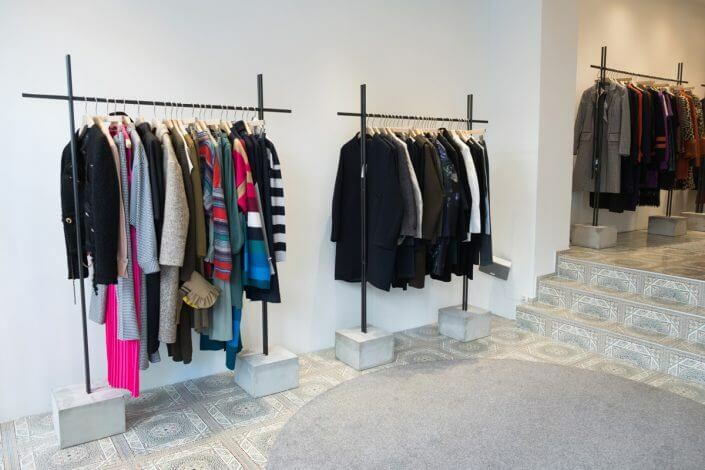 Zahra and Mahtab Fashandi opened their boutique Style back in 1992. 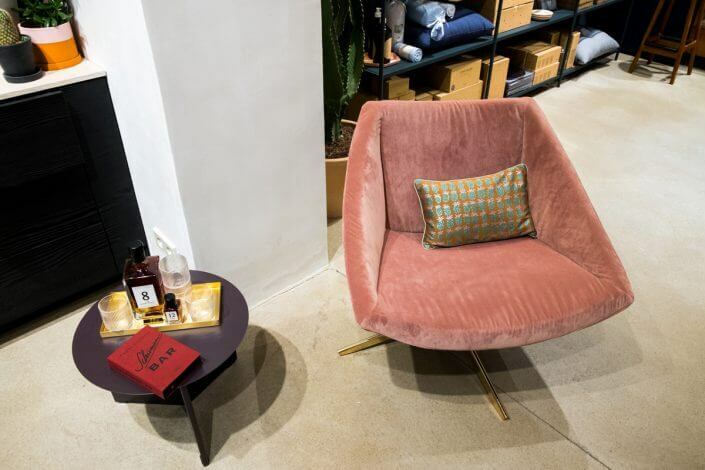 From the very beginning, Style has been all about shopping experiences for mums and daughters. 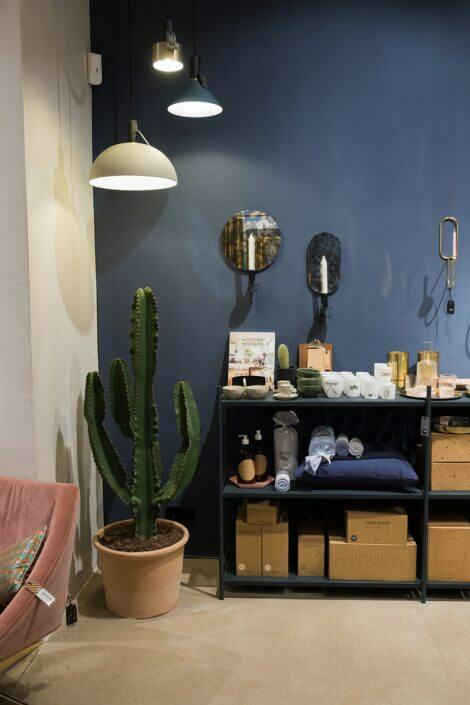 The light, airy store mirrors the high quality of the products, and the service is attentive and pleasant. Besides clothing, Style carries selected shoes and jewellery with upmarket price tags. 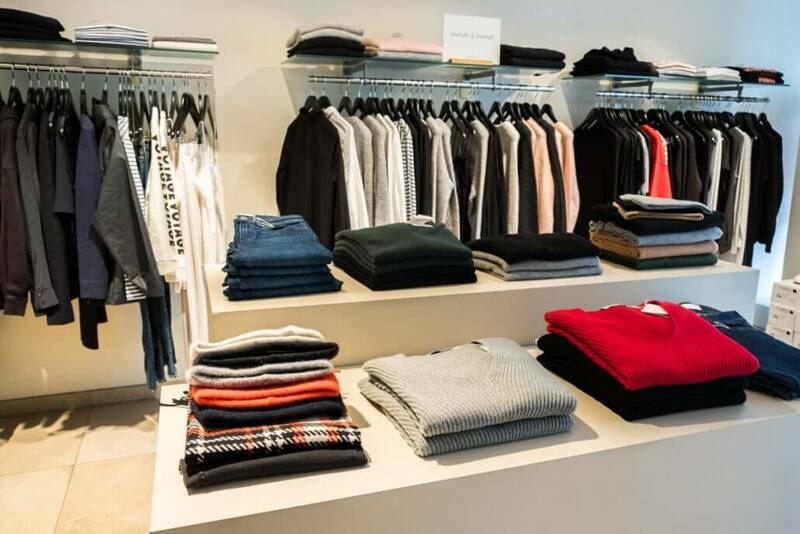 Brands include Anine Bing, Iro, Aeyde, Samsoe Samsoe and FTC Cashmere. 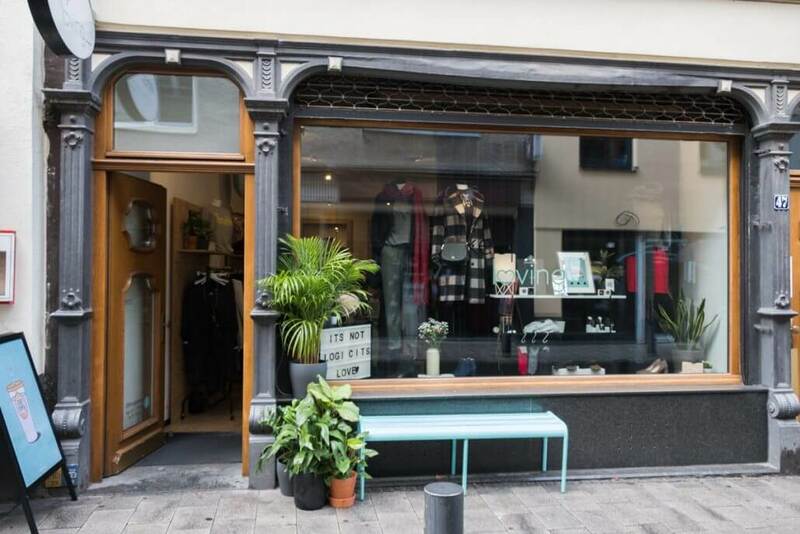 Can there be a better fit for the Belgian Quarter than a store for fashion and accessories from Belgium? 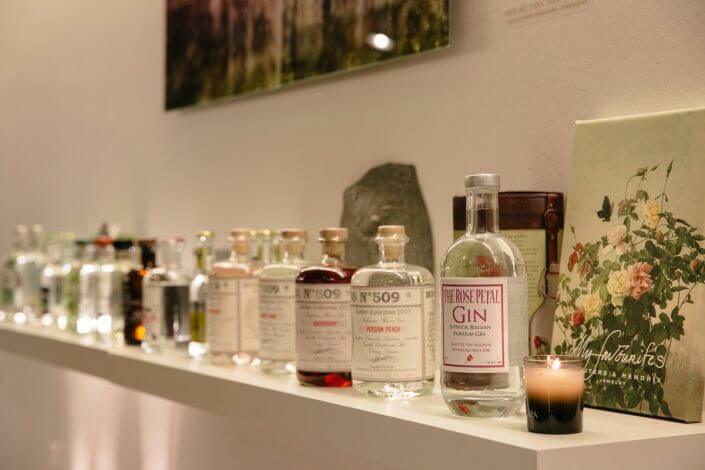 Belgian-born proprietor Ines de Ridder opened her boutique in April 2015 with a range of products from her country of birth, including fashion, footwear and jewellery, but also gin and chocolate. 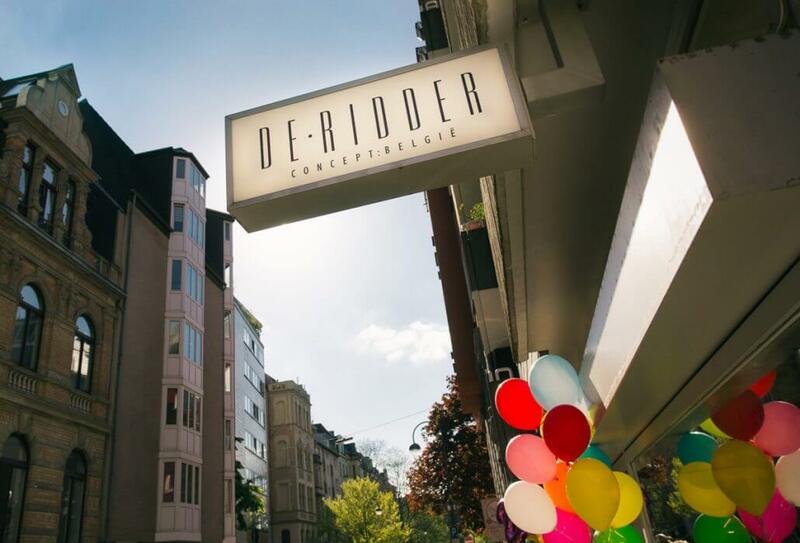 DE RIDDER’s product range is 99% Belgian, with the remaining 1% sourced in the Netherlands, France and Germany. “My preferences lie with authentic, personal and high-quality collections,” says Ines de Ridder. Her store carries labels including BELLEROSE, Komono, Pluto on the Moon and Lolo Ballerina. 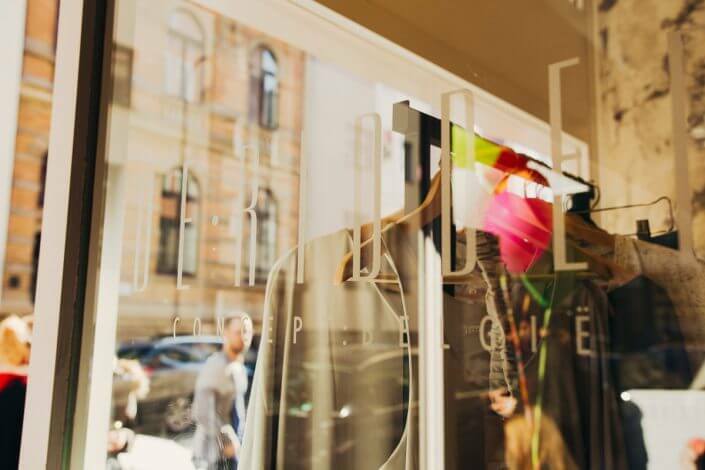 In February 2016 proprietor Elmira Rafizadeh, former owner of the Vintage Liebe store, opened her new venture Keep Loving. 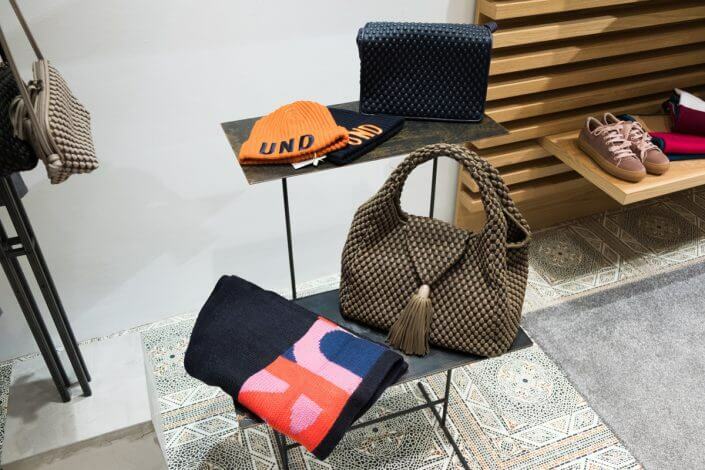 Besides fashion and accessories, she also sells selected vintage bags by Chanel, Marc Jacobs and MCM in her boutique on Severinstrasse – all in a highly relaxed and friendly atmosphere. 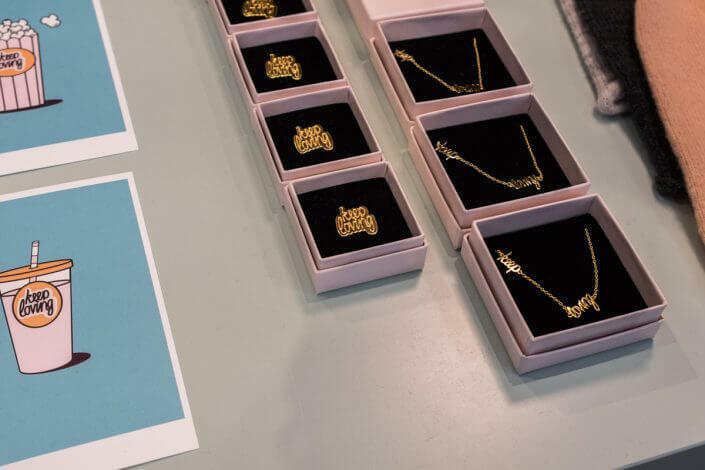 Elmira and her staff are very active on social media channels, offering in-depth insights into the day-to-day running of the boutique and introducing new pieces. Keep Loving is always worth a visit. 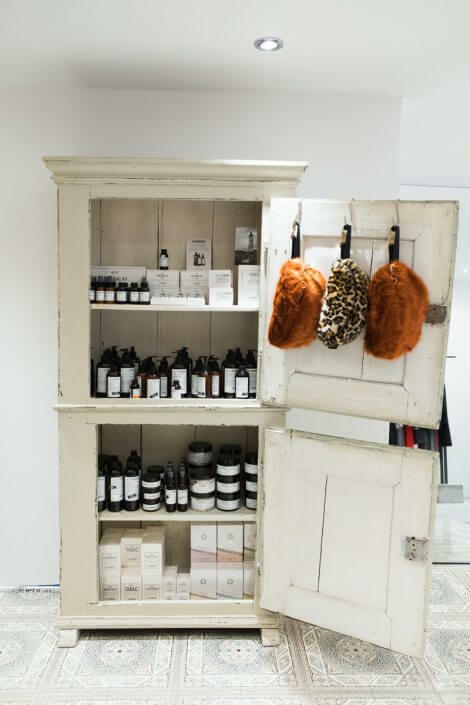 The store carries Edited the Label, Soaked in Luxury, Cluse, Le Spec’s, Lolly’s Laundry and Orelia London, amongst others, plus jewellery by Allaboutarticus. If that didn’t manage to get you in a shopping mood, nothing will. Enjoy!